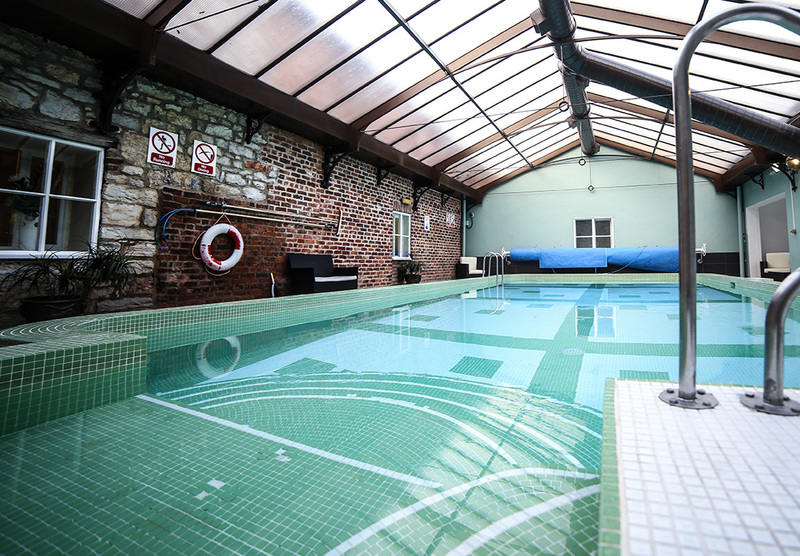 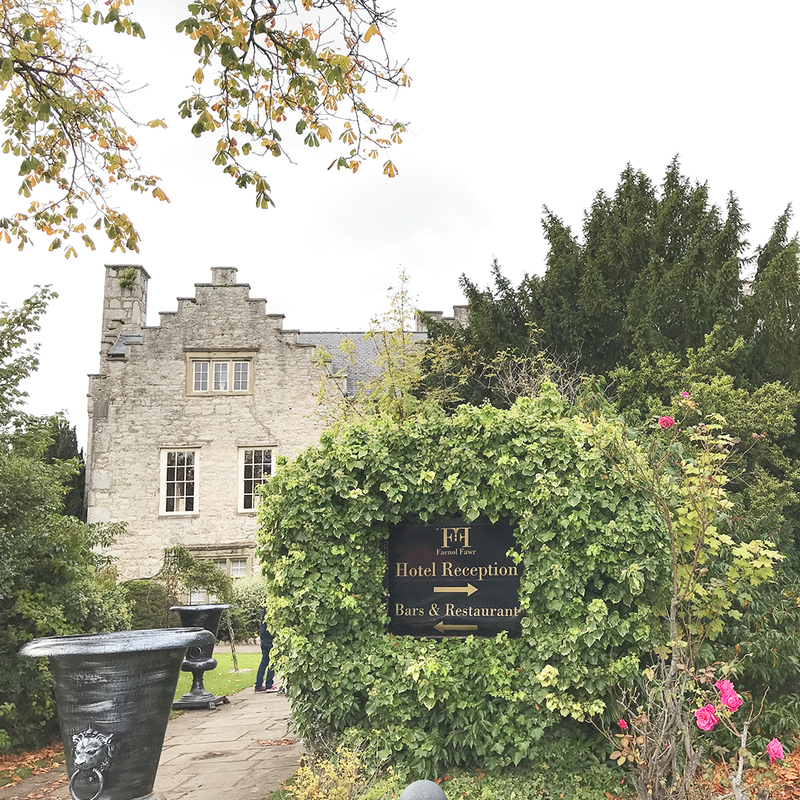 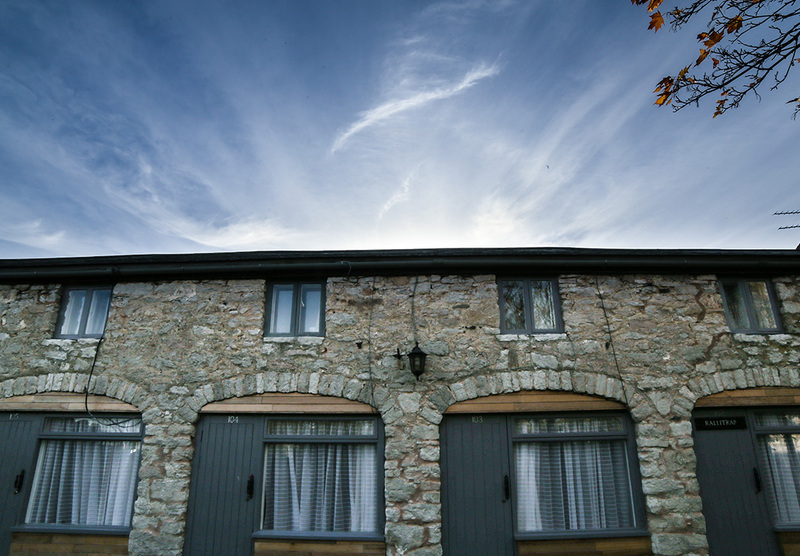 Whatever you are looking for this Summer whether it’s a one night get away or a relax ‘spoil yourself’ break, the Faenol Fawr Country House Hotel has plenty of offers! 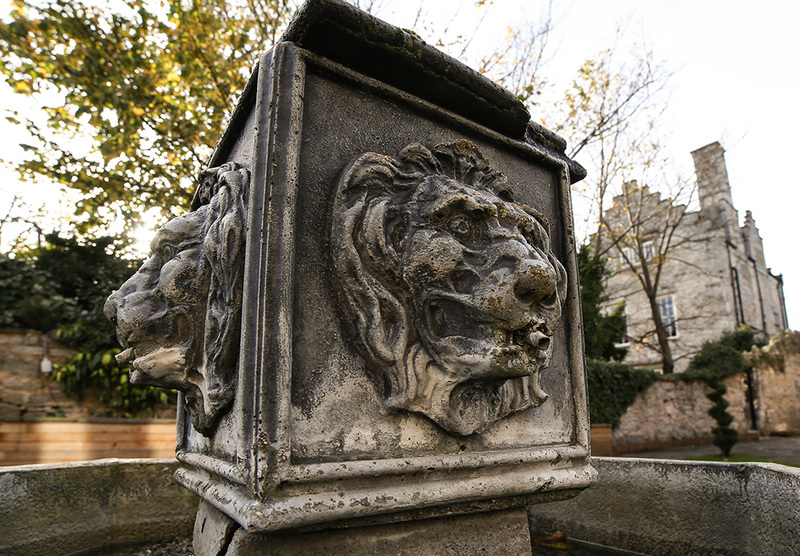 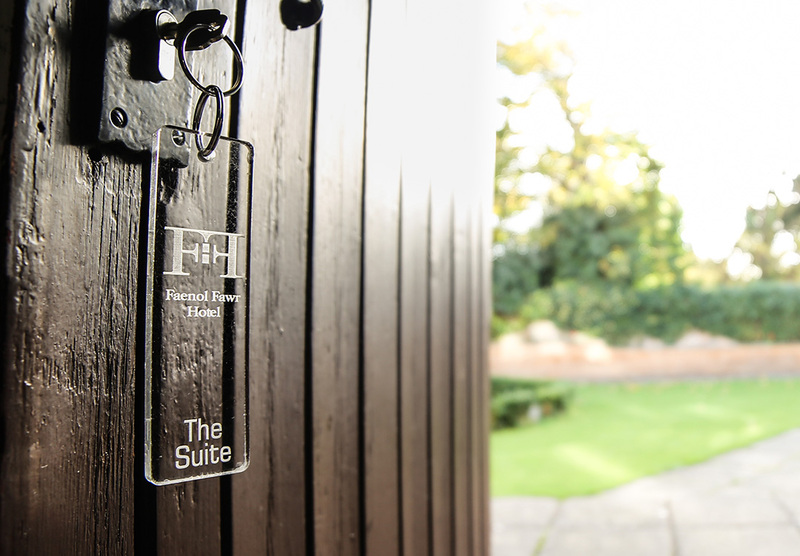 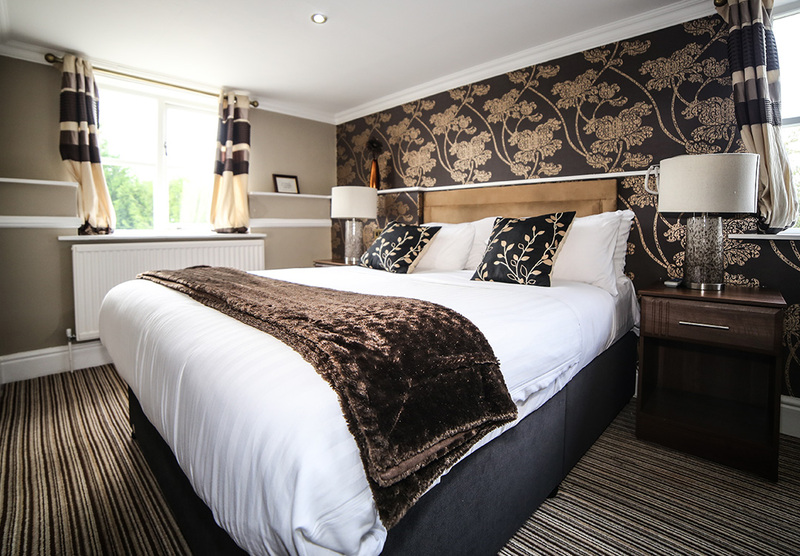 Fancy a two night stay at our Country House Hotel? 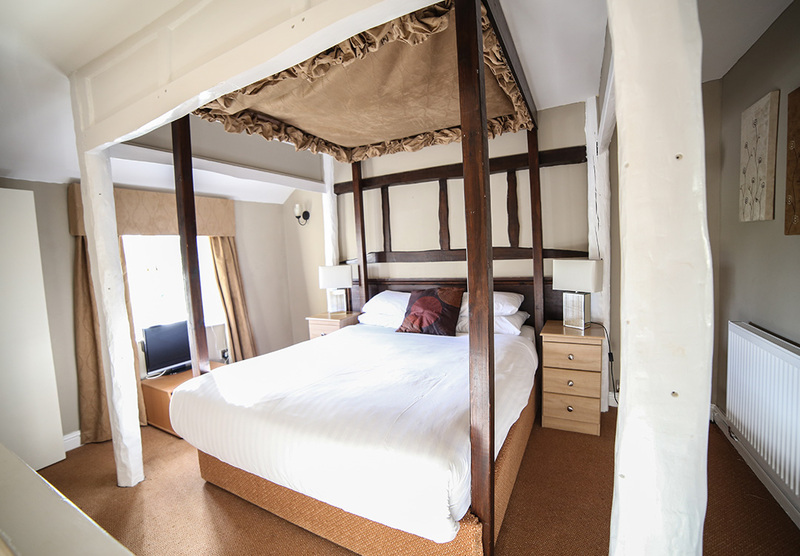 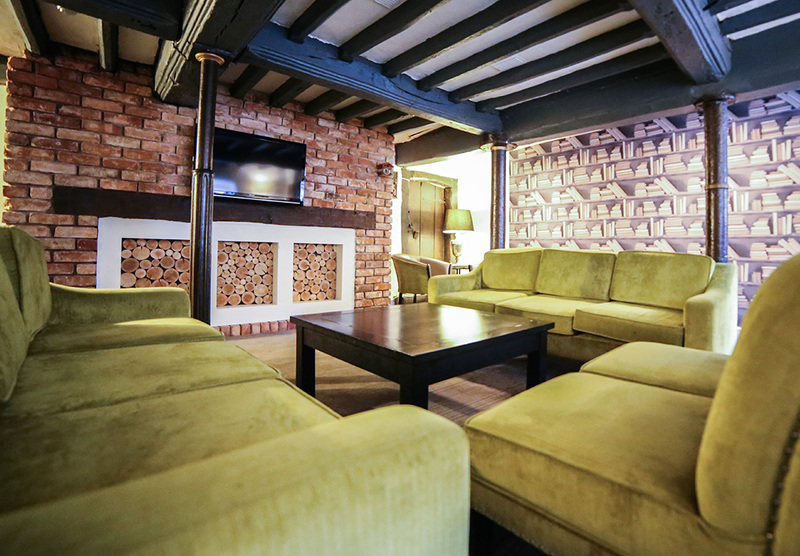 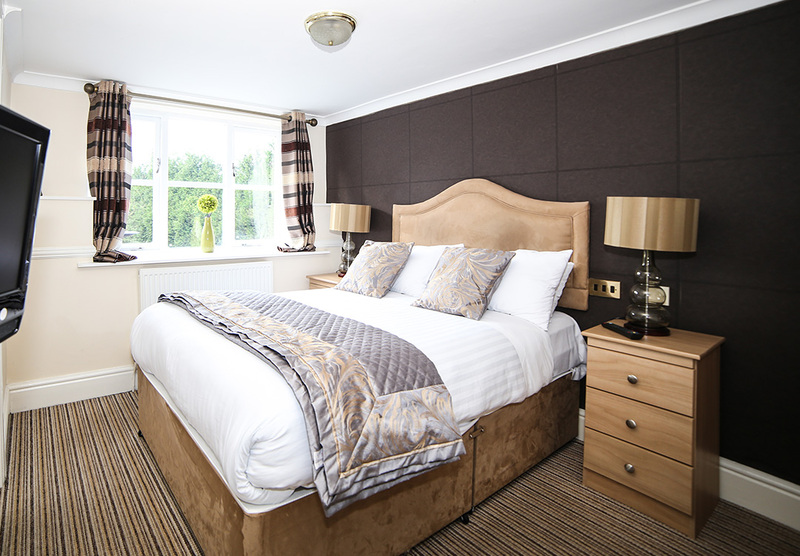 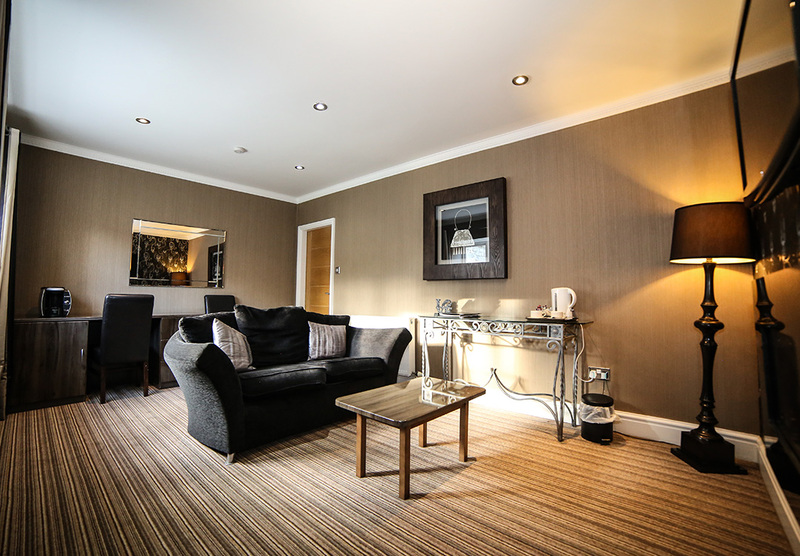 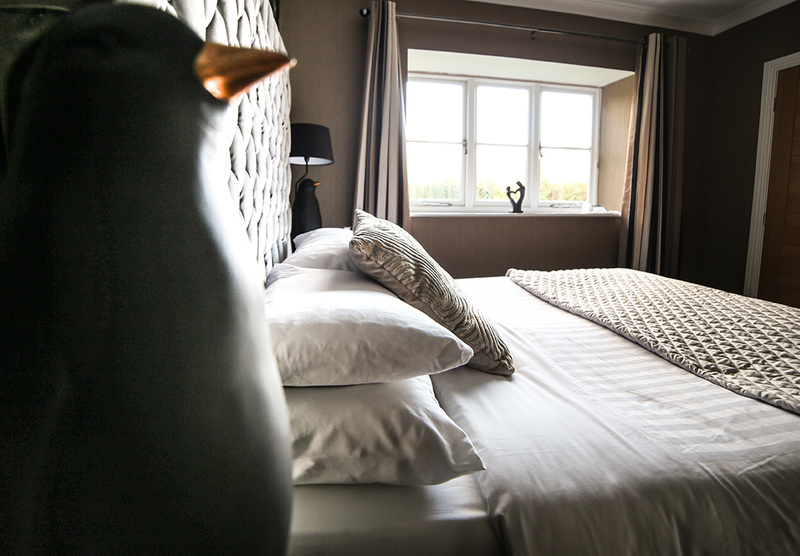 Enjoy a 2 course dinner, complimentary bottle of wine, full Welsh Breakfast, use of our Leisure Suite and car parking for £240 based on two people sharing.